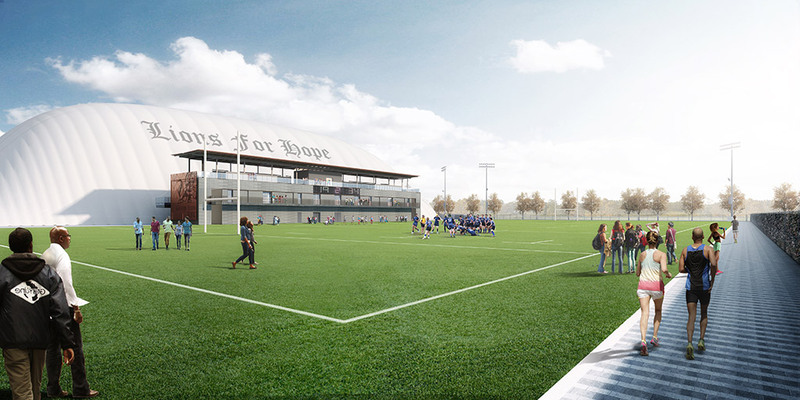 The Lions for Hope Sports Complex will provide a safe place for the community to gather. 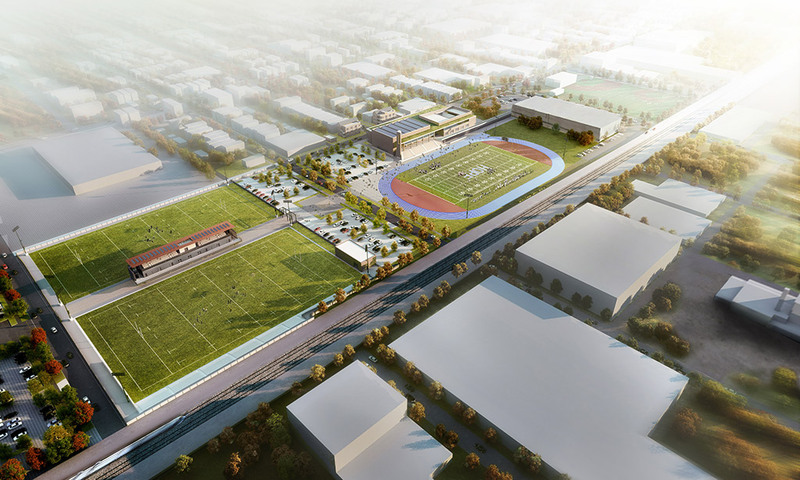 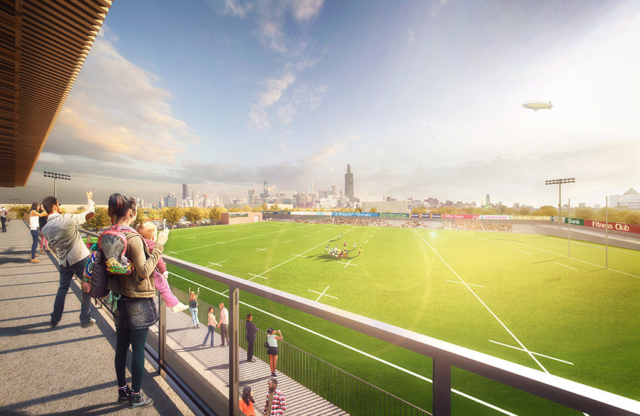 Athletic fields will provide at-risk children the opportunity to participate in a variety of sports and extracurricular activities within their own community. Athletics and education come together by forming partnerships with local schools and community organizations to provide mentoring programs that encourage children to stay in school. Please click/tap on each image to see a larger version. 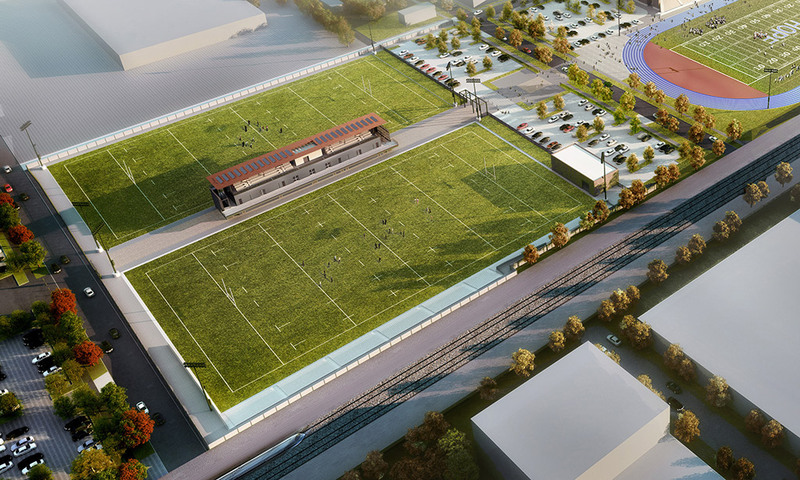 Please get in touch below with any questions or comments about the Lions for Hope Sports Complex. We will get back to you as soon as we can. 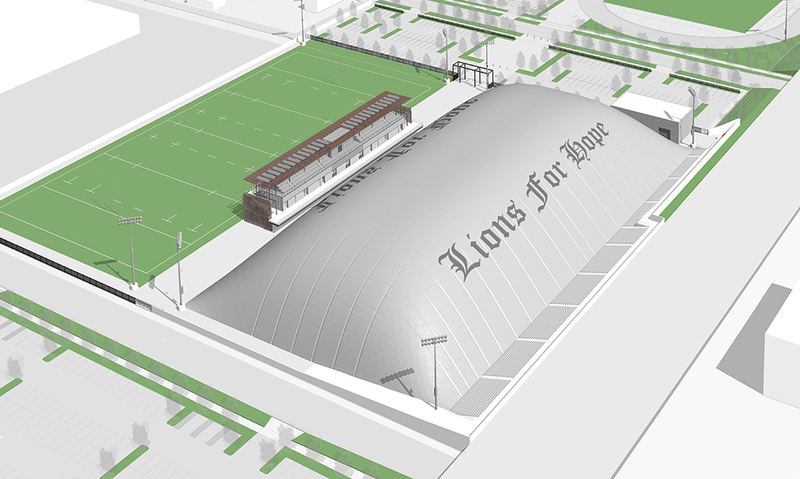 Would you like to receive news about the Lions for Hope Sports Complex?